Full-featured graphic design and illustration application created for macOS and iOS. Vector Magic automatically converts bitmap images like JPEGs, GIFs and PNGs to the crisp, clean, scalable vector art of EPS, SVG, and PDF. Alternatives to CorelDRAW Graphics Suite for Windows, Mac, Web, iPad, Linux and more. Filter by license to discover only free or Open Source alternatives. 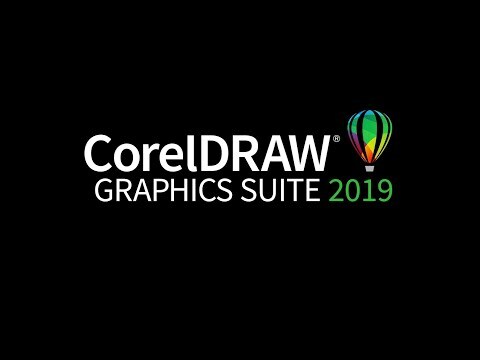 This list contains a total of 25+ apps similar to CorelDRAW Graphics Suite.